Michael C. Decker is a Shareholder at Butzel Long who practices in Butzel Long’s Detroit and Lansing offices. He concentrates his practice in the areas of construction and construction litigation and business and business litigation. As far as Mr. Decker's construction and construction litigation practice is concerned, Mr. Decker represents and counsels construction companies and contractors on all aspects of both public and private projects, from inception to completion of those projects. In particular, Mr. Decker has substantial experience with drafting and negotiating contracts, subcontracts, and other agreements and prosecuting and defending performance, payment, and delay related claims on behalf of construction companies and contractors, as well as owners and sureties. Mr. Decker also has substantial experience with prosecuting and defending claims concerning the Miss Dig Act and violations of the Miss Dig Act on behalf of construction companies and contractors. Mr. Decker has prosecuted and defended such claims before state and federal courts, state and public agencies, and arbitration and mediation panels. Additionally, Mr. Decker has substantial experience with assisting owners and contractors with residential construction related matters. Specifically, Mr. Decker has assisted owners and contractors with drafting and negotiating residential construction contracts, subcontracts, and other agreements and resolving performance and payment related issues, as well as prosecuting and defending claims arising from such issues. As far as Mr. Decker's business and business litigation practice is concerned, Mr. Decker represents and counsels businesses and business professionals with day-to-day business related issues. Such day-to-day business related issues routinely find Mr. Decker assisting with contract disputes and bankruptcy, corporate, collection, labor and employment, real estate, and trade secret related issues. Mr. Decker has been recognized as a Rising Star in Business Litigation in 2013, 2014, 2015, 2016, and 2017 by Super Lawyers. Rising Stars are attorneys who are 40 years old or younger or who have practiced for ten years or less. Only 2.5 percent of Michigan lawyers are named to the list of Super Lawyers each year. Mr. Decker has also been recognized as a Top Lawyer in Construction Litigation in 2017 and 2018 by DBusiness. 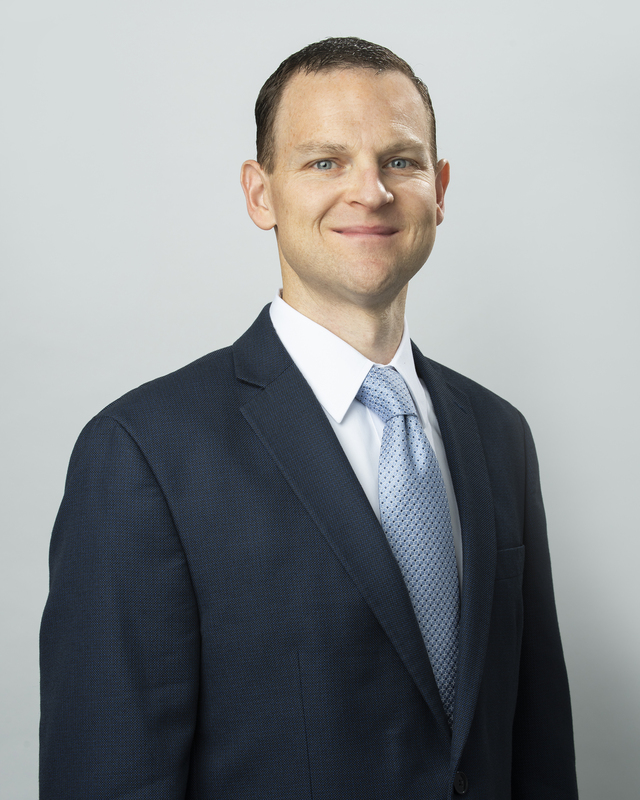 Mr. Decker received his Juris Doctorate from Wayne State University Law School in 2011 and his Bachelor of Science from Central Michigan University in 2007. During law school, he served as an associate editor of The Journal of Law in Society. Mr. Decker is a member of the State Bar of Michigan and the State Bar of Florida. He is admitted to practice in various courts in both Michigan and Florida. Wayne State University Law School Law School 2011, J.D. Central Michigan University Undergraduate 2007, B.S.